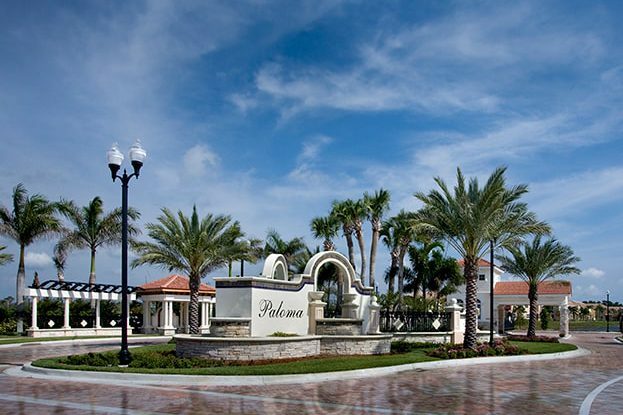 Paloma is a gated private single- family and townhome community located in the heart of Palm Beach Gardens. 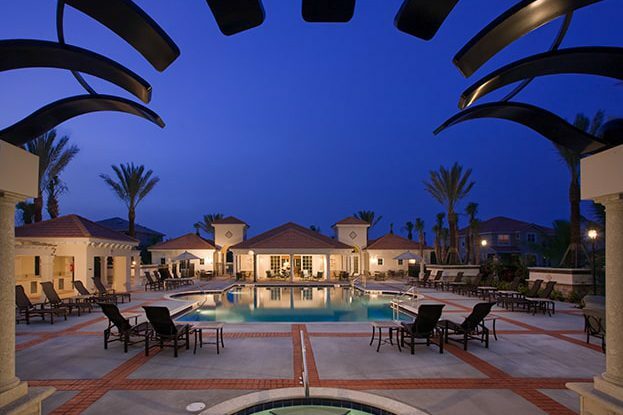 These architecturally designed mission-styled homes with a Mediterranean flair, offer 3-5-bedrooms and 2-3 car garages. Each home is designed with a gourmet kitchen, marble flooring and a private backyard with views of the lake—all masterfully designed by keeping today’s discriminating buyer in mind. 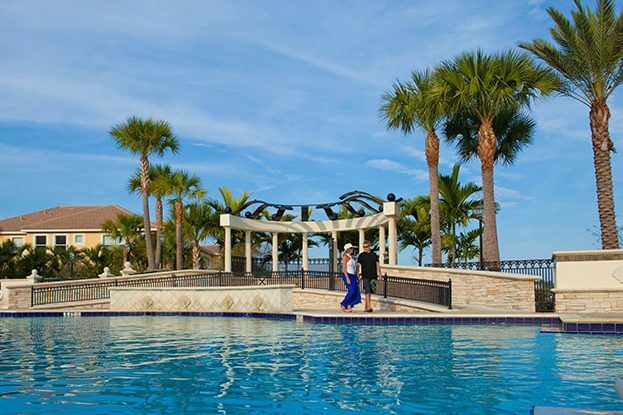 The numerous amenities available to its residents, include a grand clubhouse, swimming pool, a spa and fitness center and is just minutes away from The Gardens Mall, the Northern Palm Beaches and Downtown at the Gardens.